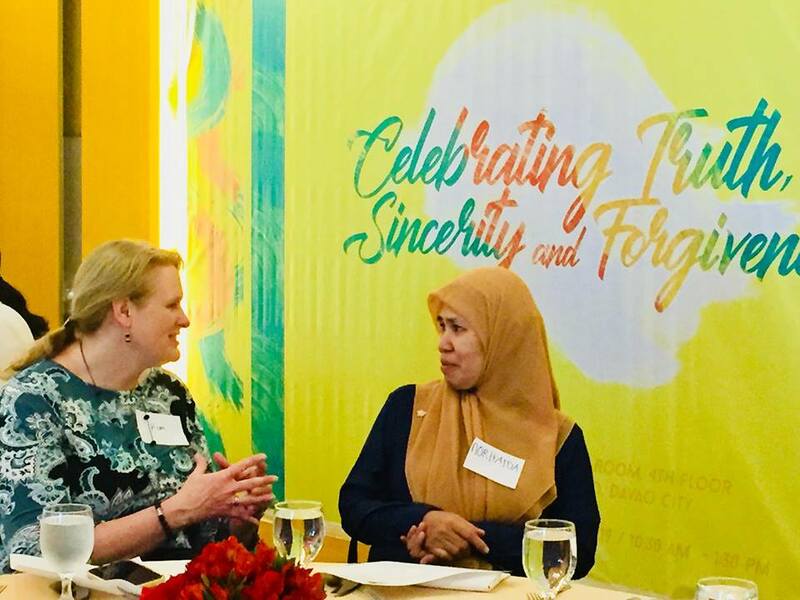 Organized by The Church of Latter-Day Saints to foster friendship and advocate for peace among the different sects in Davao City, Davao religious leaders celebrated World Interfaith Harmony Week with a “Uniharmony” Luncheon on Feb. 27, 2019 with the theme: “Celebrating Truth, Sincerity and Forgiveness”. Leaders and members from different religious groups and government agencies shared their short messages about the theme. 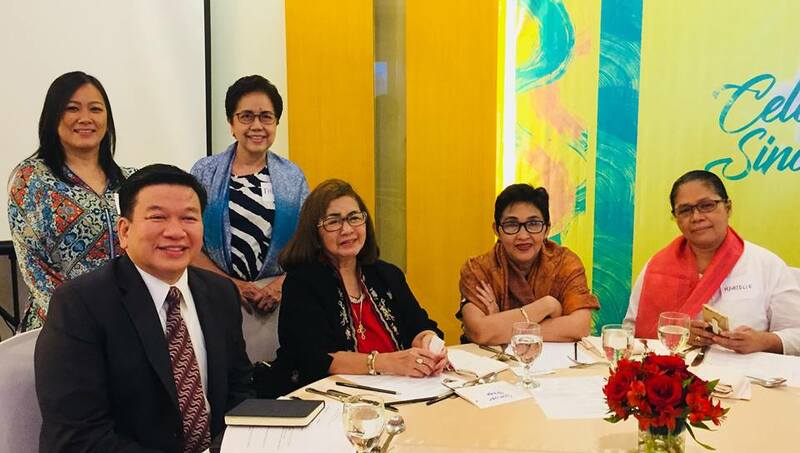 Among them were Prof Mel Aoanan of UCCP, Marielle Macapawa of Brahma Kumaris, Hon. Pilar Braga of the City Council, Rev. 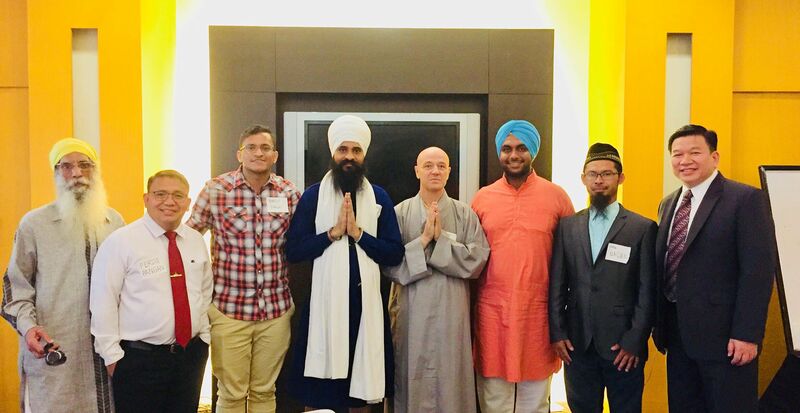 Mae Casada of Episcopal, Director Norhaida M. Lumaan, National Commission on Muslim Filipinos XI, Davao City Director Geroncio R. Aguio, National Commission on Indigenous Peoples XI, Alvi Viadoy, responsible for Men Focolare Of Davao, Bhopinder Singh Head Priest of Davao Sikh Indian Temple, Brother Ben, a Buddhist Monk from Long Hua Temple, Sheikh Nasser Datumanong, General Manager of Mercy Islamic Foundation, an institution which propagates the true teachings of Islamic faith and Elder Michael John U. Teh, 1st counselor in the Area Presidency of The Church of Jesus Christ of Latter-day Saints, who said: “We consider everyone our brothers and sisters and we love each and everyone despite our differences in our faith practices and traditions.” “It was such a good gathering represented by each faith. Even if it’s a gathering of different faiths, I felt we are one in accepting and respecting each other. 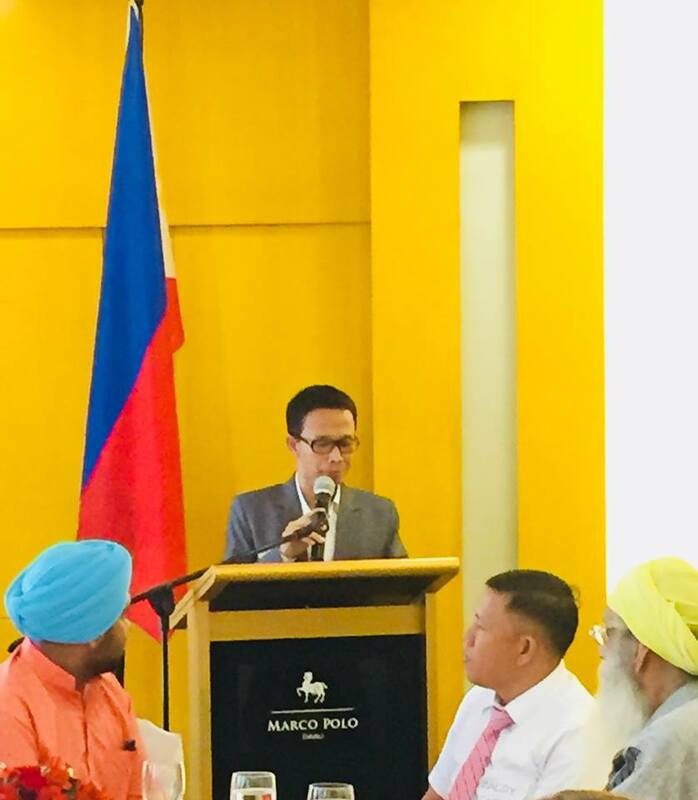 I feel it is the beginning of a good working relationship on the grounds of brotherhood belonging to One Supreme Father.” remarked Marielle Macapawa of Brahma Kumaris as she described the Interfaith Luncheon which was held at the Saranggani Function room of The Marco Polo Davao. Pastor Jaffet Legario of the Seventh Day Adventist Church who was Keynote Speaker, shared, “We come from different perspectives, upbringing and spiritual cultures and religious disciplines. Add up our respective temperaments and personalities. We may discuss and debate, we may even fight but at the end of the day, when the dust settles, we are one family. Just like the Hebrew people who differed in their understanding of truth with the Midianites with Jethro, even with the patriarchs of old, with the fundamental beliefs uniting them, we, all, too, are God’s people, united under one faith in Him, one love and one brotherhood of growing in His truth.” The objective of the gathering is to form an interfaith core group and as Alvi Viadoy put it “As an initial attempt at interfaith dialogue, the Uniharmony luncheon was both promising and challenging. 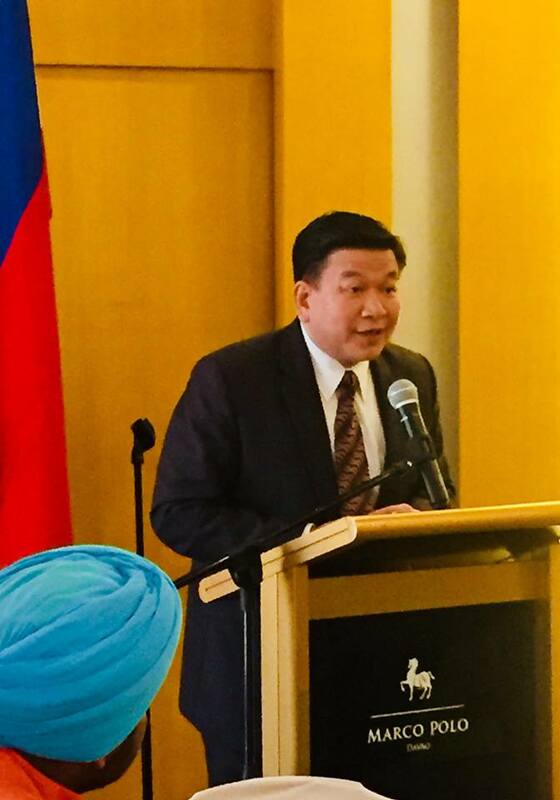 The number of participants present, the faith communities represented, the genuine desire of each one to bridge the cultural gaps through the search for commonalities, and the openness for future encounters gives me hope for a fruitful and mutually enriching dialogue among peoples of different faith here in Davao. Mindanao Times is the longest-running community newspaper in Mindanao. Read more about us.